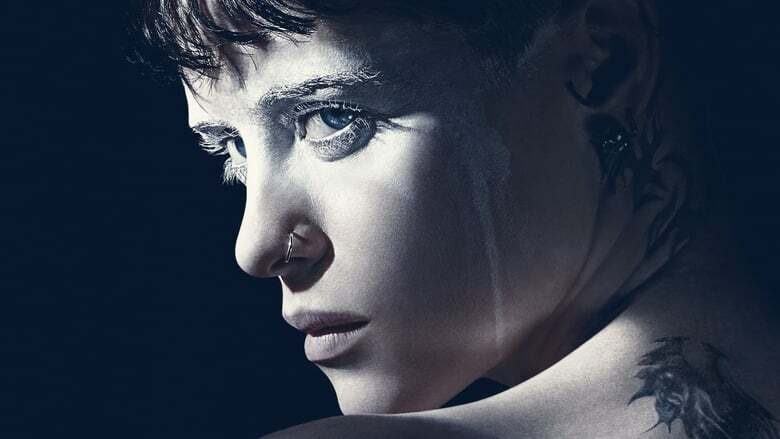 Sony presented the cast of The Girl in the Spider’s Web through a photo session, which although it does not serve to get an idea of the film at least gives a look at Claire Foy with part of the appearance of Lisbeth Salander. The Girl in the Spider’s Web will be based on the homonymous book written by David Lagercrantz and the third in the Millenium saga created by Stieg Larsson. 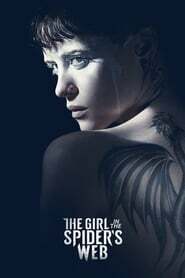 The plot of the story follows hacker Lisbeth Salander and journalist Mikael Blomkvist who are trapped in a network of spies, cyber criminals and corrupt government officials. This adaptation, despite the insistence of the fans, will not continue with the vision that David Fincher put in The Girl with the Dragon Tattoo, the first of the Millenium books to reach the big screen, whose film debuted in 2011 with modest results from ticket office.